We've helped raise $100,000 for Make-A-Wish! Ready to take the next step in your career? 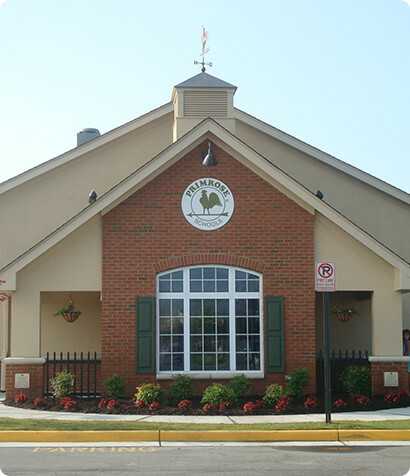 Join Primrose School at Fishers Station, the leader in high-quality early education and care. You’ll experience the difference immediately – a caring leadership team, friendly coworkers, and families who partner with you and appreciate all that you do! EOE. Space is limited, so call (317)537-0102 today to register!